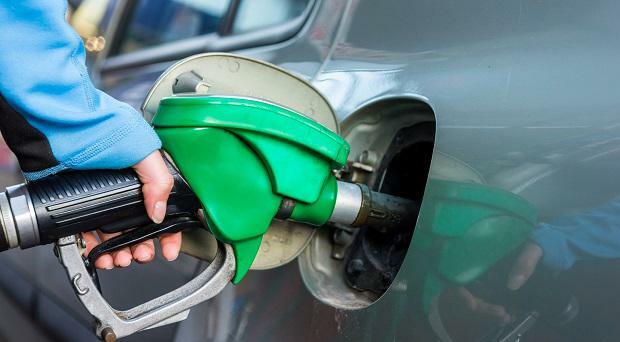 Motorists face a hike of at least 2 cents in the price of a litre of diesel every year until 2021 under plans to equalise excise duty paid on petrol and diesel. Transport Minister Shane Ross wants an increase in the excise paid on diesel, which at 47.9c per litre is 11c lower than petrol. The changes would likely take place over five years and add just over 2c per year to each litre, and yield the State €328m. Diesel is far more polluting than petrol, producing around 13pc more emissions. Some cities, including London and Paris, are moving to ban diesel engines from their boundaries. But lobby groups believe that a raft of new consumption taxes should be introduced to help the State combat climate change. The Environmental Pillar, which includes 28 lobby groups, says the polluter-pays principle should be extended. It already extends to the plastic bag tax, levies on sending waste to landfill and higher motor tax rates for more polluting cars. The carbon tax, which currently stands at €20 per tonne, should be increased to discourage use of fossil fuels for home heating and transport, it says. A €5 per tonne increase would add 60c to a 40kg bag of coal, and 13c to a bale of briquettes. It also recommends charging a higher VAT rate on disposable items, with a reduced rate for appliance repairs. It wants the Government to introduce three measures in Budget 2017, including the equalisation of duties for motor fuel. A levy on single-use items could be applied on disposable plastic food wrapping or containers, aluminium foil and disposable utensils. A similar scheme is in place in Belgium and Denmark, and the measure could yield €5m a year. An aggregates levy would be a tax on every tonne of sand, gravel or other construction aggregates extracted from the ground. It would encourage recycling of materials, it says. A rate of €2.50 per tonne would mirror the UK tax and yield €80m a year. Charlie Weston Consumers have recovered some of the confidence they lost following the Brexit vote. Niall O'Connor David Davis, the minister responsible for mapping out Britain's exit from the European Union, will today discuss the future of the Northern Ireland border during talks in Dublin. 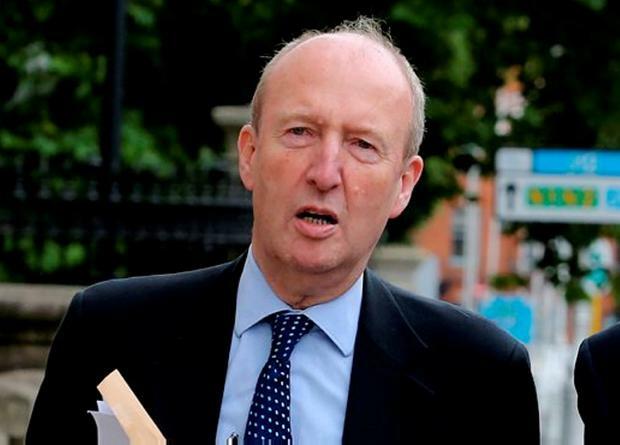 Colm Kelpie Almost €3bn could be shaved from the amount of money available for tax cuts and spending increases over the coming years as a result of Brexit, the state's budgetary watchdog has warned.